Need a quick gift? 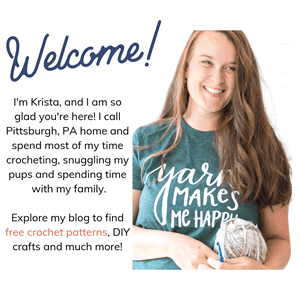 Make one or two of these crochet coffee cup cozy’s with this FREE crochet pattern and you’ll be ready to gift give in no time. 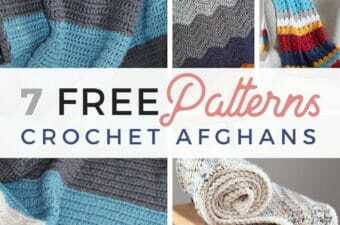 Read on down to find the full pattern! 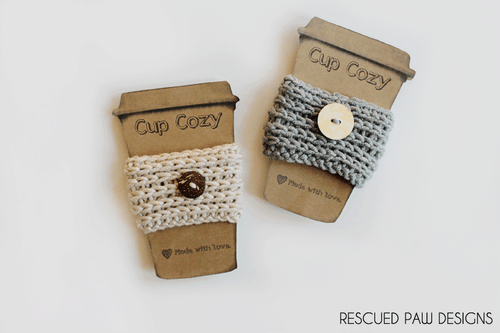 Get the Crochet Cup Cozy Printable! 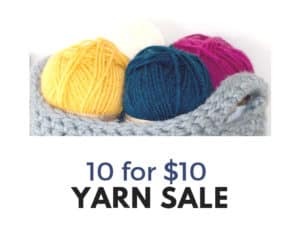 I used my favorite go to yarn Lion Brand Woolspun! This yarn is so cozy and has a soft luxurious feel to it which makes it perfect for keeping hands warm while sipping coffee! Update 10-26-18. 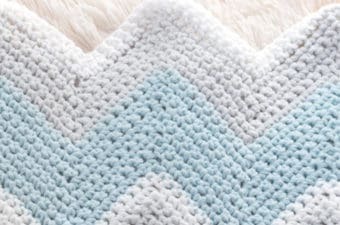 Woolspun has been discontinued but you can use Color Made Easy from Lion Brand as a great substitute. 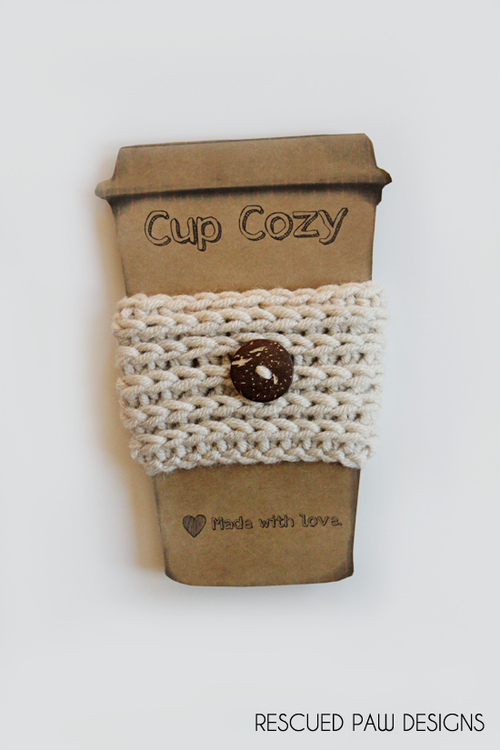 Get the Free Printable Cup cozy to use at your next market! I’m sure you noticed the awesome “Cup Cozy” cutout I used for my gifts. 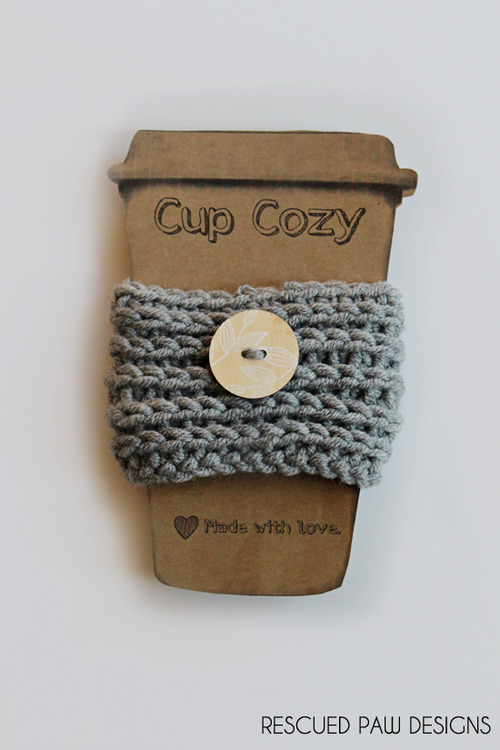 I used a FREE printable template “Cup Cozy Template” from the blog Frogging Along for holding the coffee cozy in place and to make it look cute for gifting! Attach a Gift Card to your cozy to Finish up! After I was finished, I attached a gift card to my favorite local coffee shop and I was ready to gift! 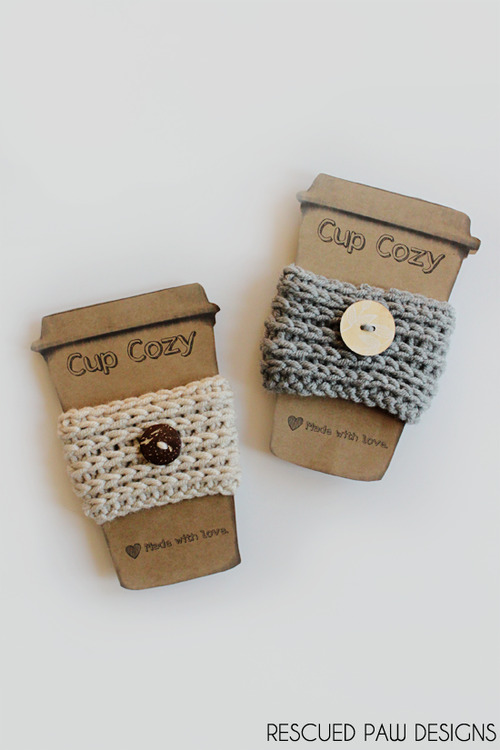 These little cozies are easy to make and take less than 10 minutes! 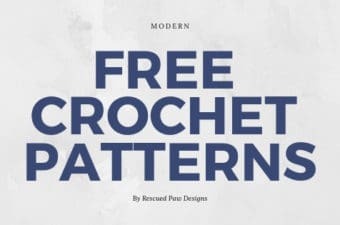 If you are in need of a last minute gift then look no further and read on down for the full, FREE pattern. Buttons – I used 2 Coconut Shell Buttons for the Linen cozy and wood buttons I found at Jo-anns for the Oxford Grey cozy. Round 2: Chain 1, Half double Crochet around in each stitch, join with a slip stitch to top of first Half Double Crochet (not chain 2). Round 3: Chain 1, Half Double Crochet in the third Back loop of the Half double Crochet from previous round the whole way around. 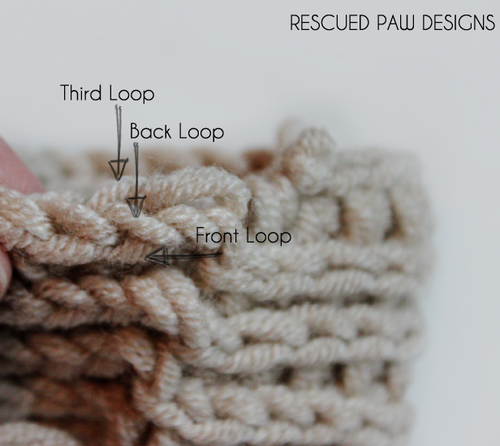 (see picture) Slip Stitch to third back loop of first Half double crochet from round. Round 4-5: Repeat Round 3. Round 6: Chain 1, single crochet in the 3rd back loop of the Half Double Crochet from the previous round. Slip stitch to top of first Single Crochet. Fasten off and weave in ends!! The finished dimensions are an 8″ circumference and a 3″ height. Thanks for stopping by! If you are in need of another quick gift idea I just blogged about a little gift basket I made for gifting some gift cards. the “Simple Crochet Gift Basket” which I also waited until the last minute to make too! 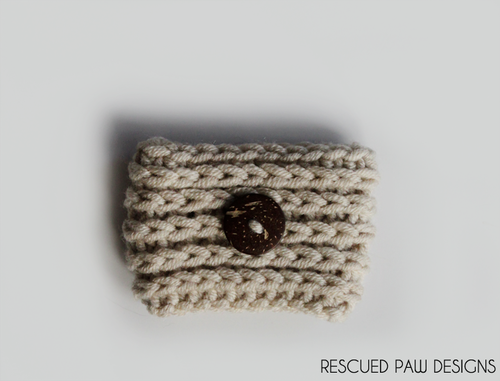 If you have any questions about this crochet coffee cup sleeve cozy pattern, please feel free to ask and if you do make this please share it on Instagram with the Hashtag #Rescuedpawdesigns. 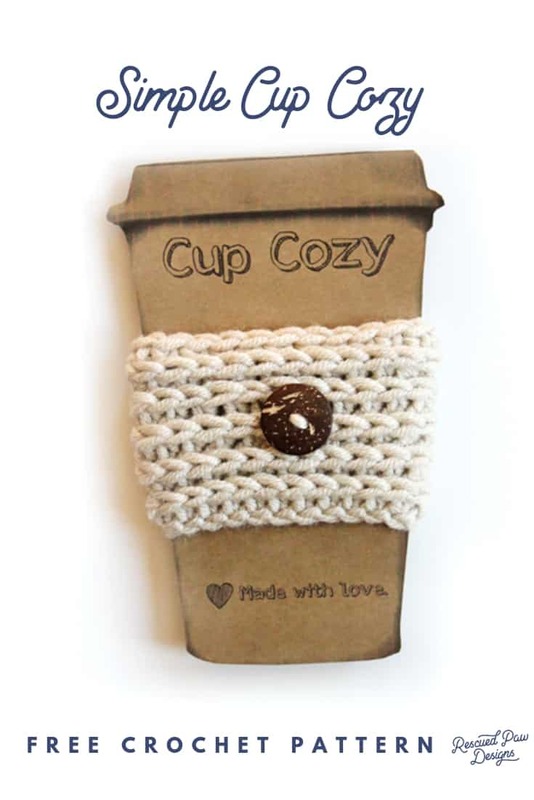 Just remember if you ever need last minute gifts,then you can whip up these crochet coffee cozies with Lion Brands Woolspun Yarn in no time at all!